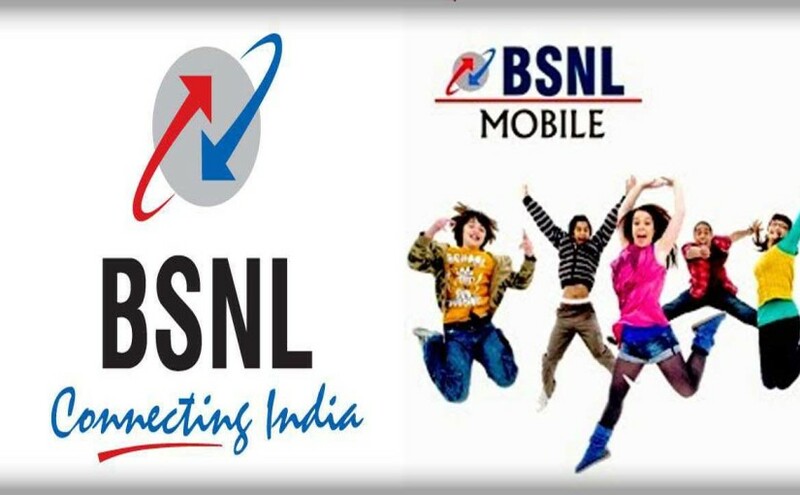 New Delhi: State-run BSNL said Thursday it will introduce unlimited free calling at night from its landline phones to all landline and mobile phones of all service providers across India from May 1. With this, the Bharat Sanchar Nigam Ltd intends to promote landline usage. “This unlimited free night calling shall be available from 9 p.m. to 7 a.m.,” a company statement said. The scheme covers all major landline general plans of rural and urban areas, landline special plans and all major combo (landline and broadband) plans. “BSNL landline phone offers voice clarity. Now landline customers can make unlimited calls comfortably anywhere in India to all networks from 9 p.m. to 7 a.m. without paying call charges,” the statement added.